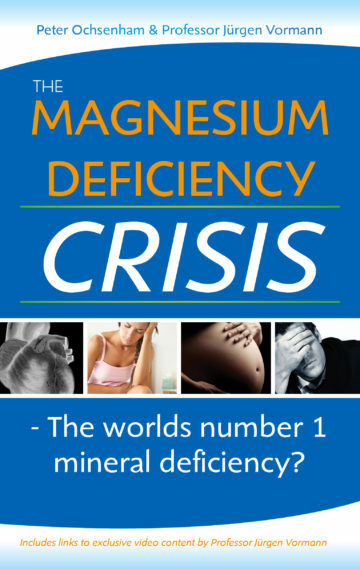 madhouseMEDIA Publishing produced and published The Magnesium Deficiency Crisis for co-authors Prof. Jurgen Vormann and Peter Echsenham. It’s a great example of a deeply researched and illustrated scientific text. Magnesium deficiency has the potential to affect each and every person even before they are born. It is well known that most of the Western population does not ingest enough Magnesium in the diet. Yet almost every metabolic reaction requires Magensium. The impact can be profound. Professor Juergen Vormann is a world authority when it comes to Magnesium research, publishing over 200 papers in human mineral intake. We can help you take the first step.Click Here to start the conversation.